Order the X-Plane 10 Global flight sim now to get started with the world’s best flight training aid. Or, if you’d like to try it on your home computer before you buy, you can download the X-Plane 10 demo. Don’t I need a motion simulator to really benefit? This research did not find operationally relevant differences in performance or behavior of pilots tested in the FFS with motion after having been trained in the same FFS with the motion system turned on or off – despite selection of maneuvers that require motion cues, at least theoretically. Can I log my hours in the simulator? Sadly, at least in the US, the answer is no (unless you either purchase a pre-built simulator or go through the FAA certification process). X-Plane will save you time and money in the air, since you’ll be better prepared for the situations you practice, but you’ll still have to fly in the real world to log your time. 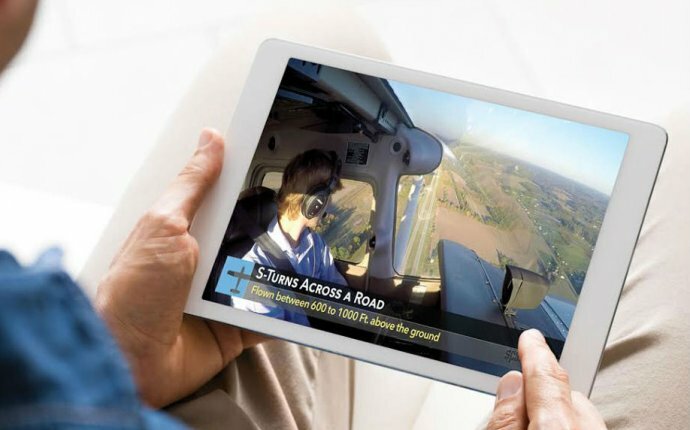 This is the iPad’s answer to the G1000. Learn more about Xavion, or find Xavion in the App Store. Get your free report on training to become a better pilot!